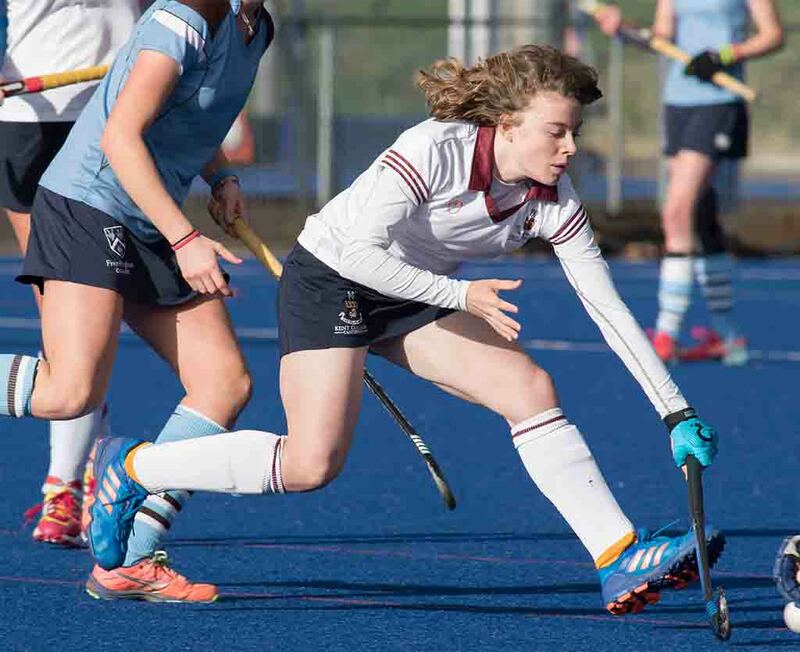 Kent College has an impressive reputation for sporting excellence, and the school’s hockey teams regularly progress through county and regional to national tournaments. 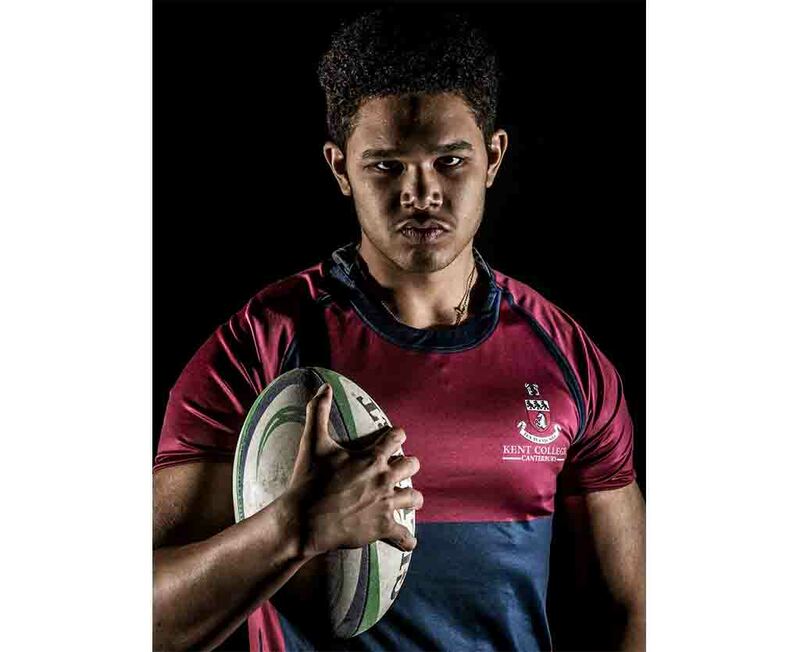 We aim to provide something for every pupil in the school – from recreational sport and promoting fitness to top-level coaching for our elite players. 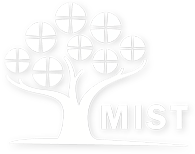 The sports’ facilities include a sports hall, gym, squash courts, an Astro-turf for hockey and tennis, and extensive sports pitches for football, rugby and cricket. 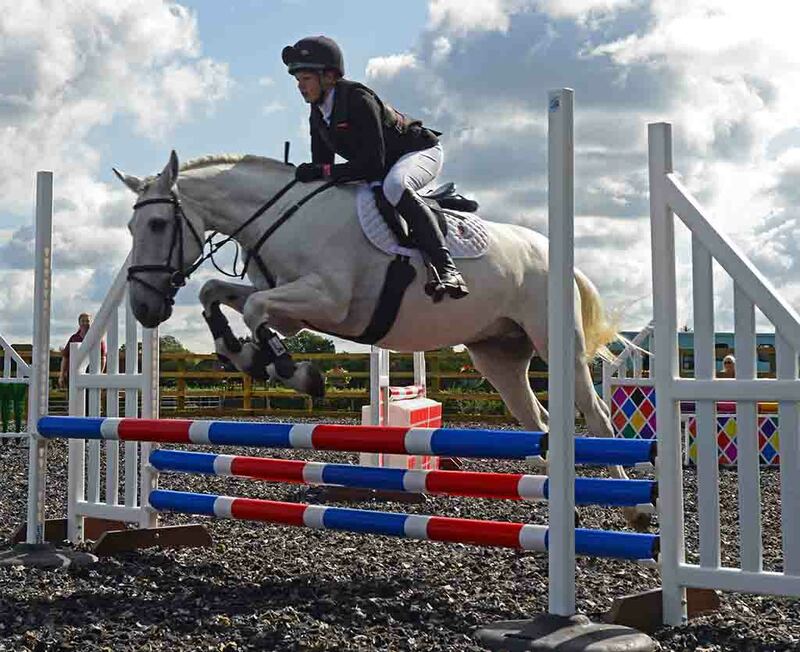 Kent College also has a Riding Centre and offers horse riding lessons, and the opportunity to take part in competitions, as part of its sports programme. 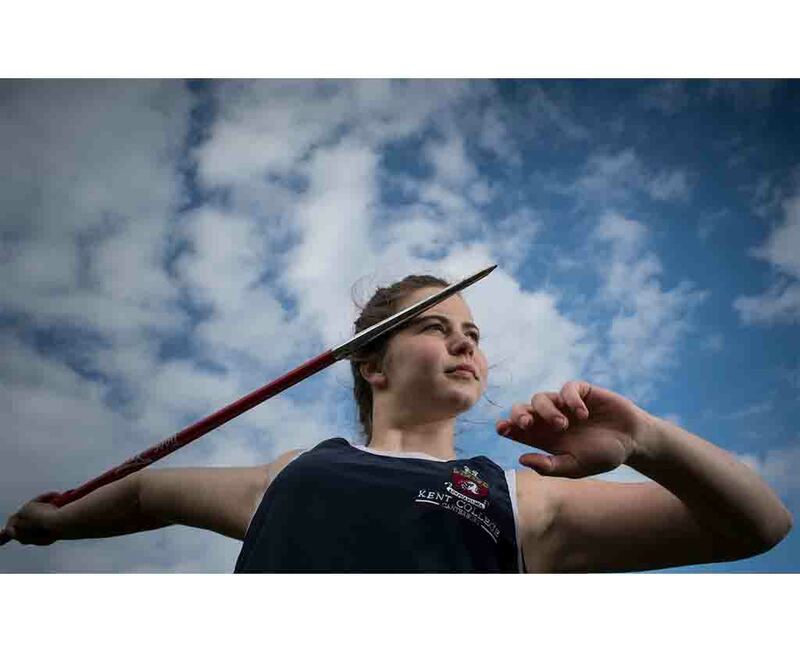 The major sports for girls are hockey (Autumn term), netball (Spring term) and tennis (Summer term). 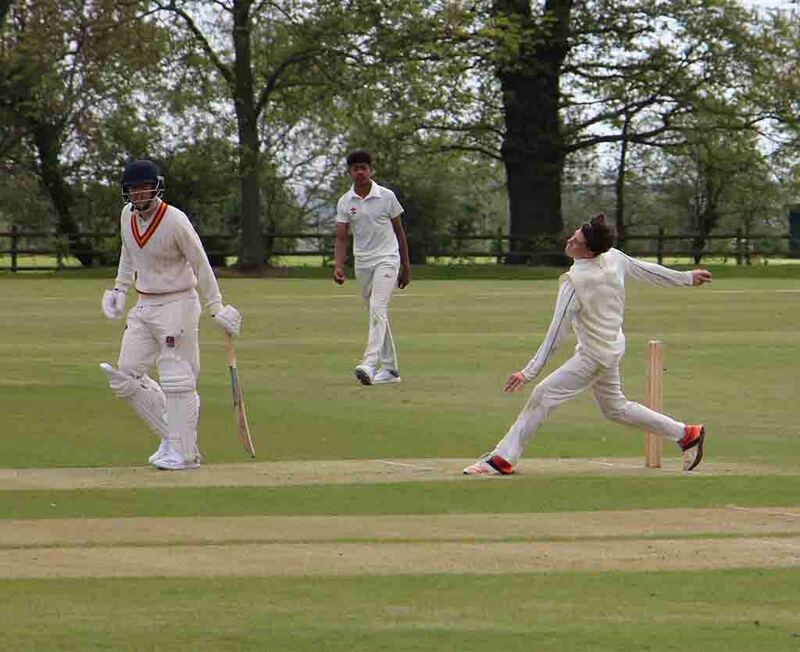 The major sports for boys are rugby (Autumn term), hockey (Spring term) and cricket/tennis (Summer term). 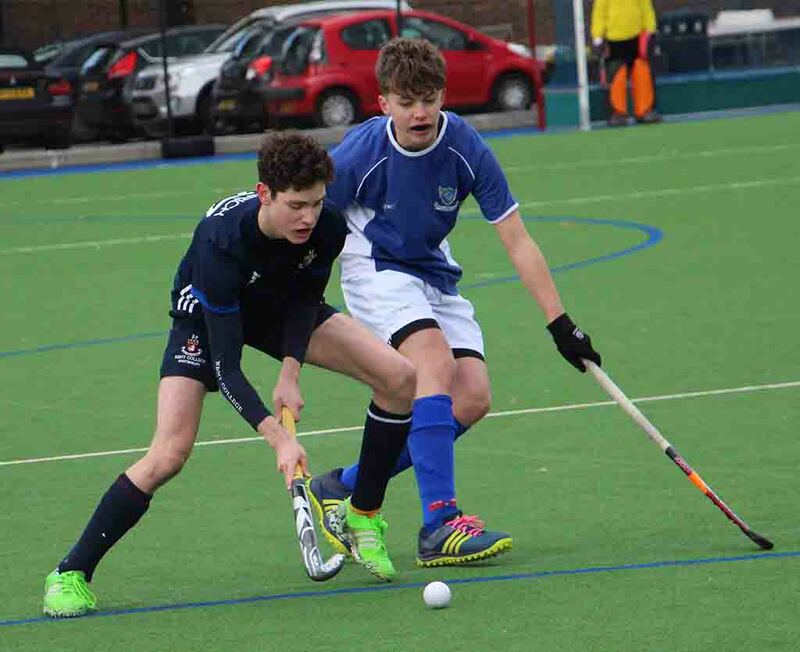 However, for exceptional hockey players (boys and girls) training is available over both the Autumn and Spring terms for indoor and outdoor hockey, with one-to-one coaching and support. 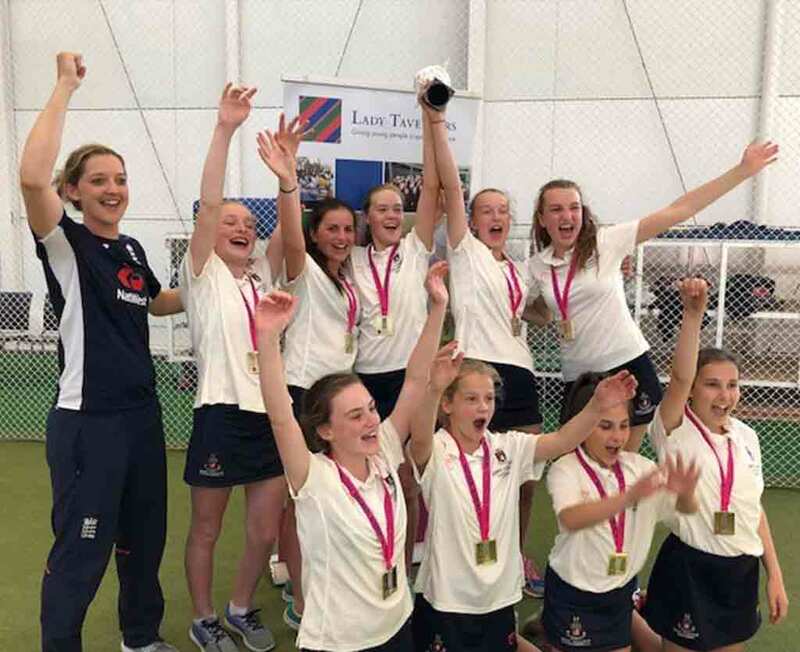 Girls' cricket is very popular at Kent College – and we are delighted that our U13 girls' team won the 2018 National Indoor Cricket Championships at Lord's. 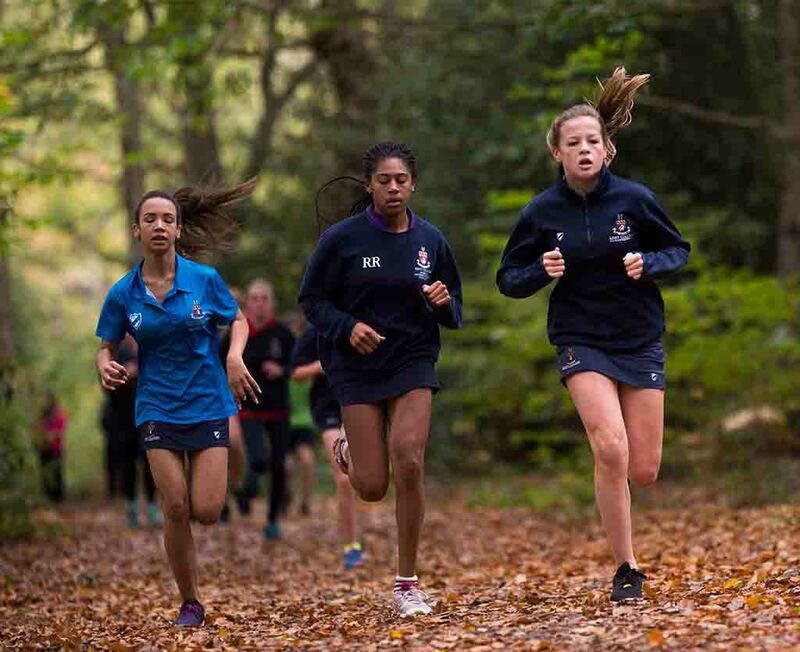 Many pupils take part in cross country running over the winter, and athletics events in the Summer term. 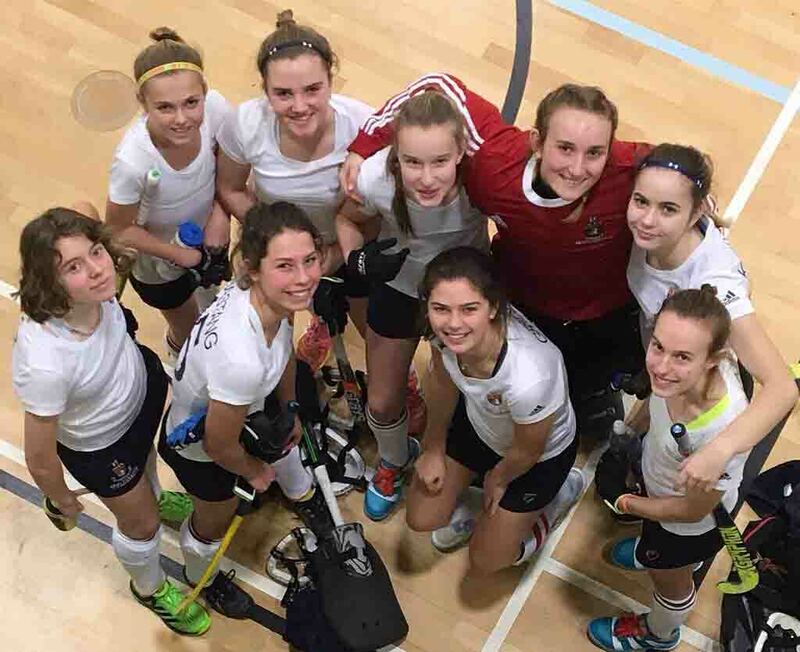 In addition, the school has facilities for trampolining, badminton, volleyball and basketball, and some practice sessions for indoor hockey take place at the impressive indoor facilities at Polo Farm Hockey Club. 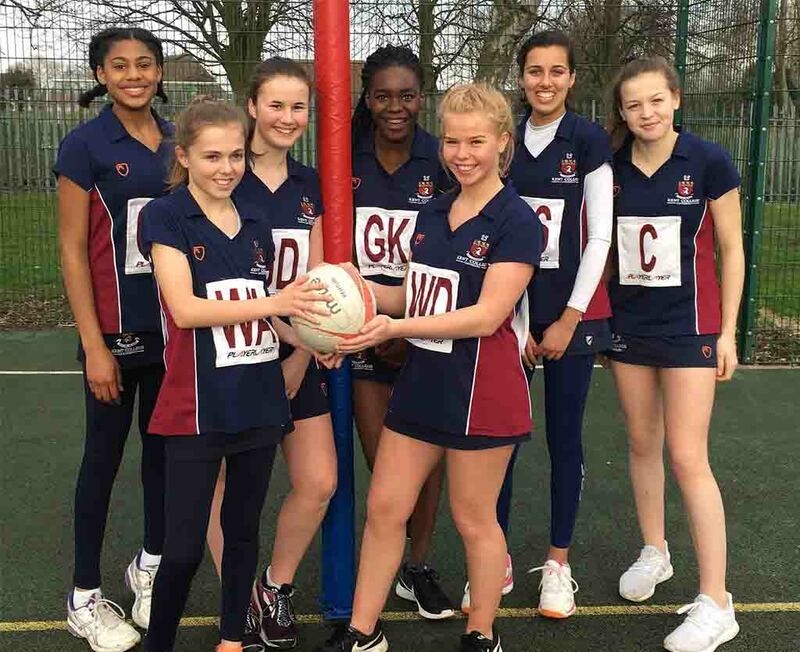 There is a full calendar of fixtures against schools in the southeast of England and further afield, and information about all sporting events and teams can be found on the Kent College Sports website. 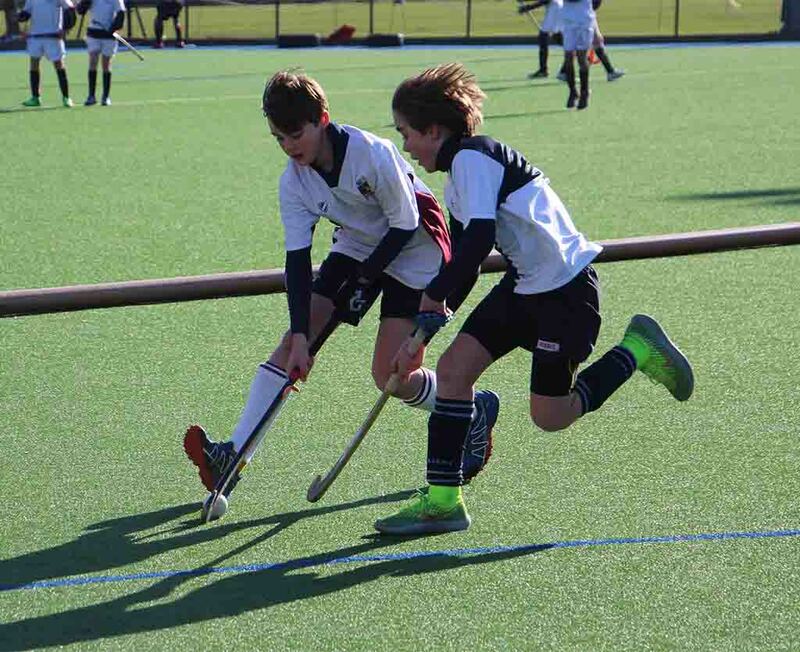 Sports tours give all of our pupils the opportunity to expand their sporting horizons – recent tours have been to Berlin (indoor hockey), and Holland (Euro Hockey tournament). Weekly activities include yoga, strength and conditioning sessions, football and gym.